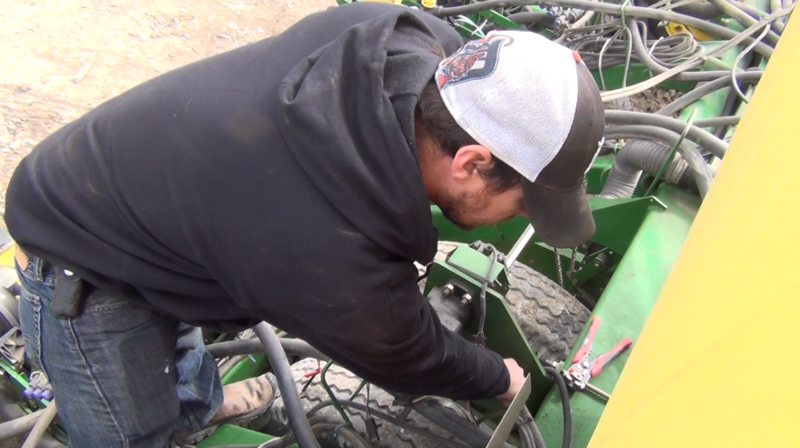 Having shadowed several precision farming specialists from multi-store farm equipment dealerships for this series (see past "Day in the Cab" stories), I've come to appreciate the layered responsibilities that come with sellign and supporting the technology of a major agricultural brand. 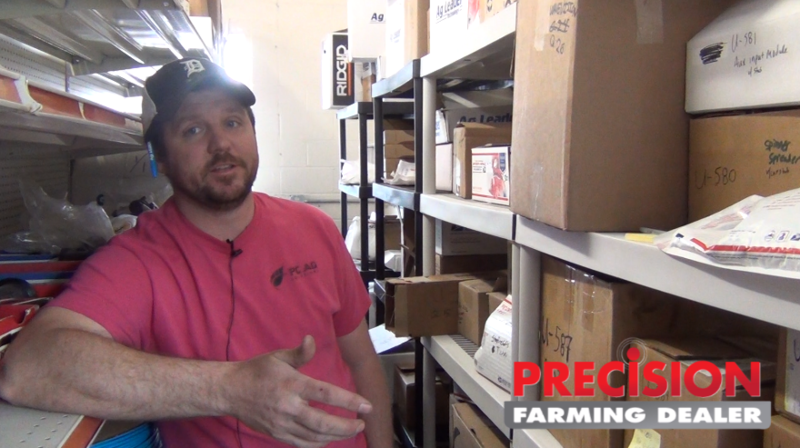 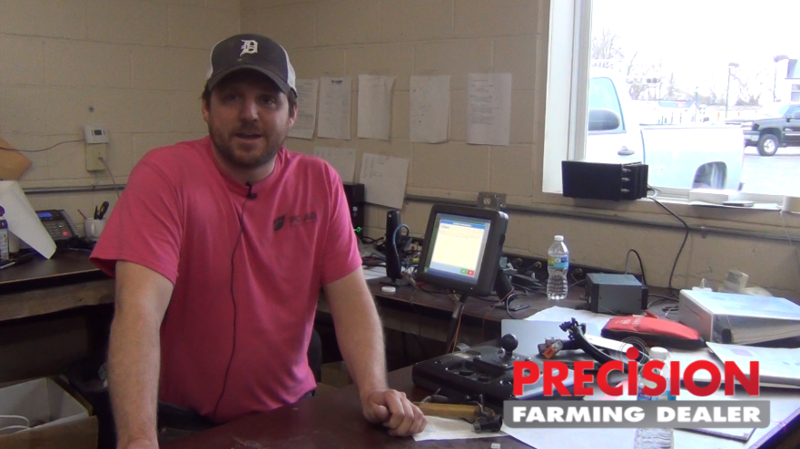 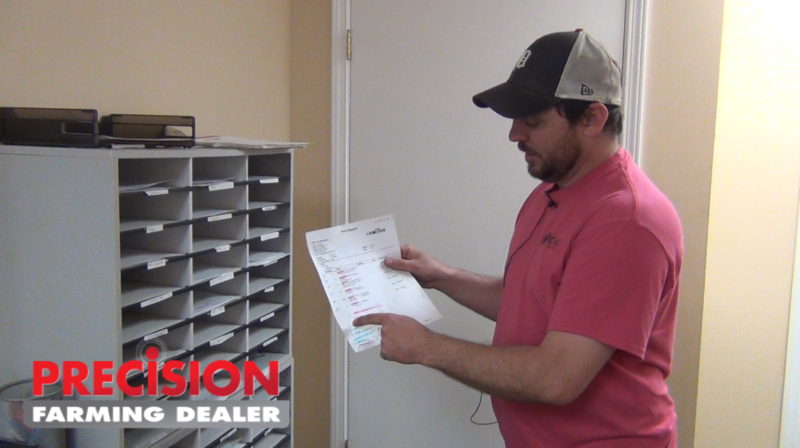 For this installment, I wanted to experience how an independent precision dealer navigates the landmines and celebrated the successes of an anything but typical workday on the cusp of planting season. 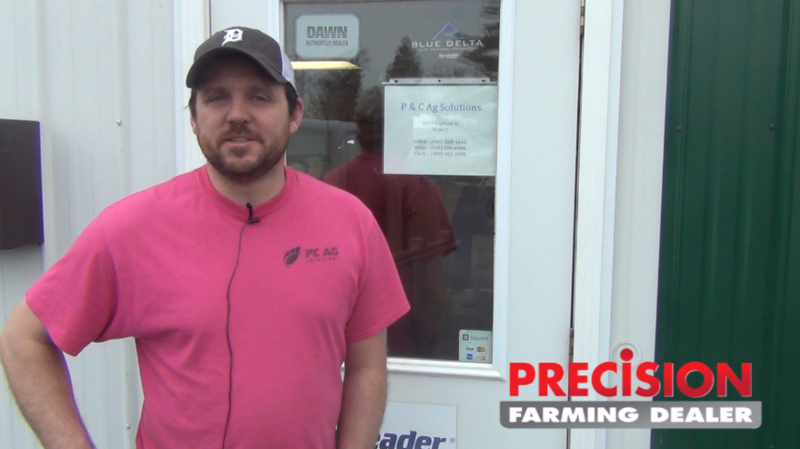 So I made the 6 hour journey from southeastern Wisconsin to Reese, Mich., in mid-April where I rendezvoused with Mike Houghtaling, president of Precision & Concise Agricultural Solutions (P&C Ag Solutions). 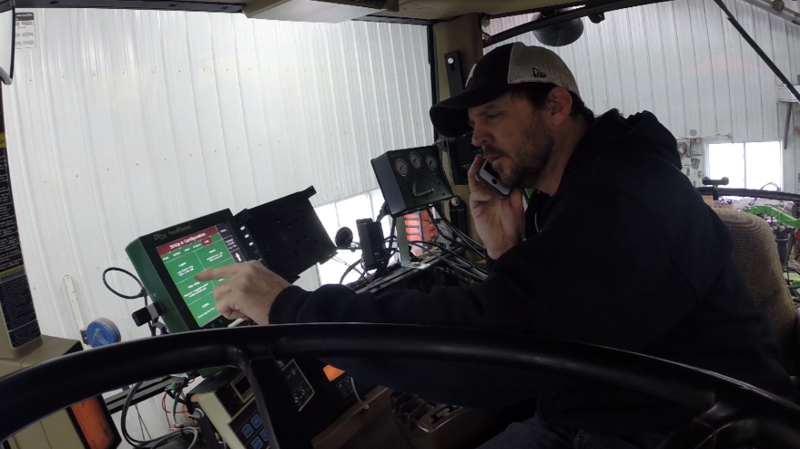 Having shadowed several precision farming specialists from multi-store farm equipment dealerships for this series, I’ve come to appreciate the layered responsibilities that come with selling and supporting the technology of a major agricultural brand.